What’s 92% water, classified as both a fruit and a vegetable, and is available in roughly 1,200 different varieties? That would be watermelon! 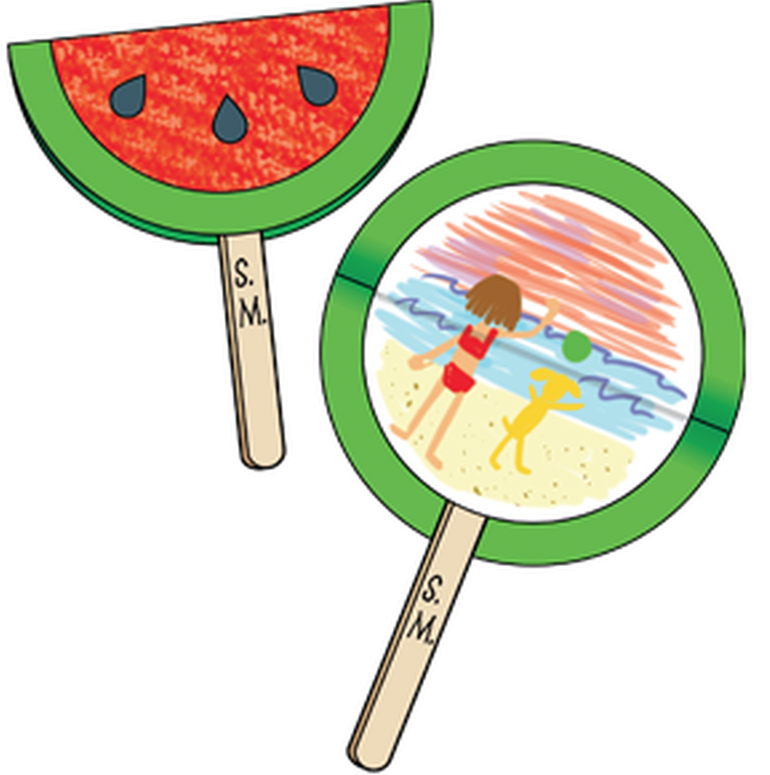 I guess it might seem odd to suggest watermelon-themed activities for back to school, however with so many kiddos heading back to school in August, a few watermelon-themed activities make sense—at least to me! What’s your vote? “Yay” or “Nay” for back-to-school watermelon activities? 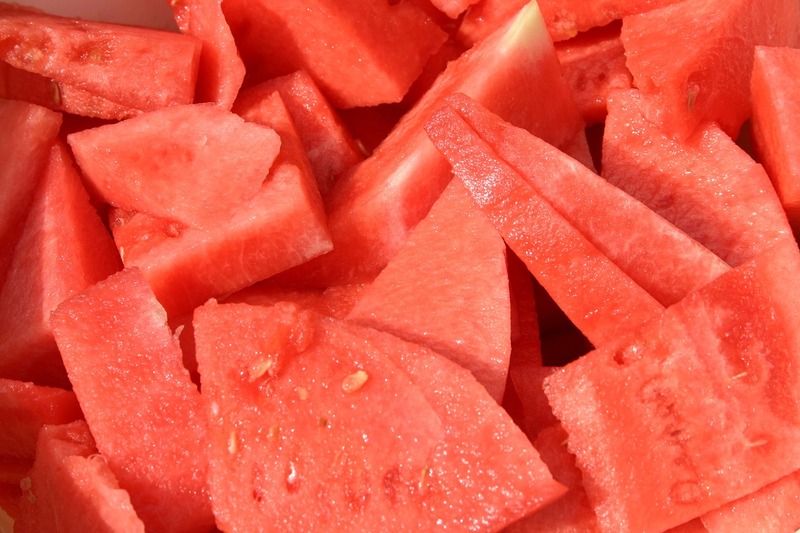 YAY due to that I love watermelon and it is a summer food. In state of GA we start back in August which it is the last month for summer. YAY! My blog’s and classroom’s theme is watermelon! Yay! Kids in our district go back August 14 and most schools are without A/C. You need something cute to keep them occupied. Watermelons for the win! !